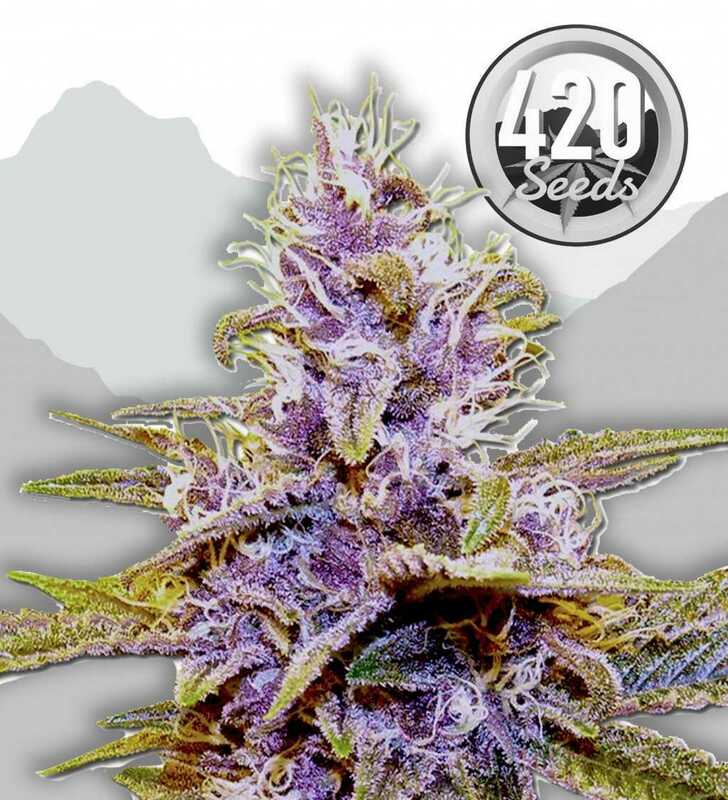 420 Seeds doesn’t have a lot of information about the company on the site. 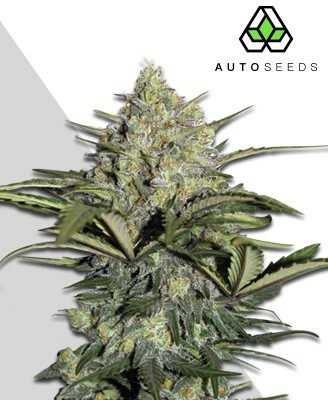 But while one won’t learn about their history or find out how long they’ve been in business, 420 Seeds does promote the fact that they cultivate only the highest quality F1 strains available. Those strains include some top sellers such as Girl Scout Cookies, Auto Blueberry, and Critical. The company certainly doesn’t have the largest selection of seeds on the web. While their competitors sometimes have hundreds of seeds, at the time of this review they had just under 30. 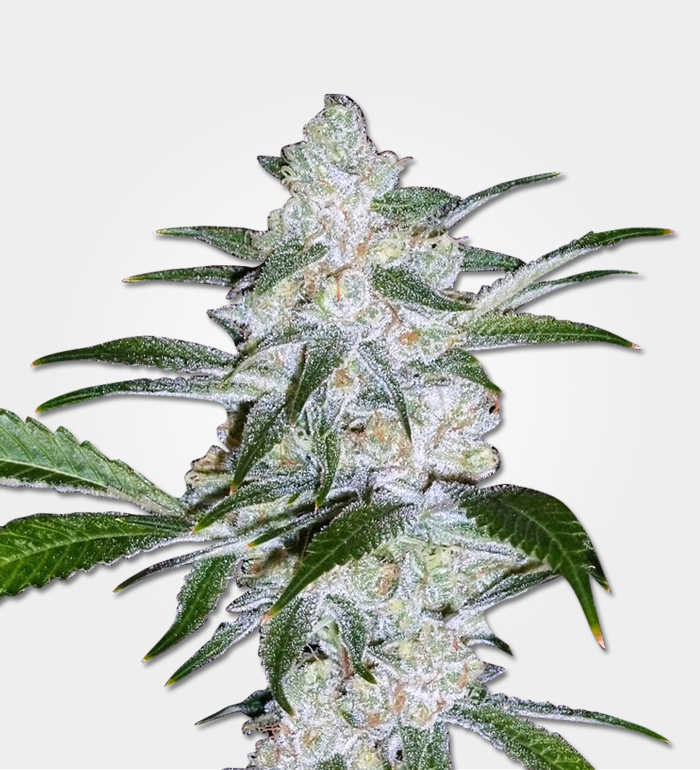 Those strains however, are some of the most popular that can be found today, and they are advertising new strains that are coming in every day. 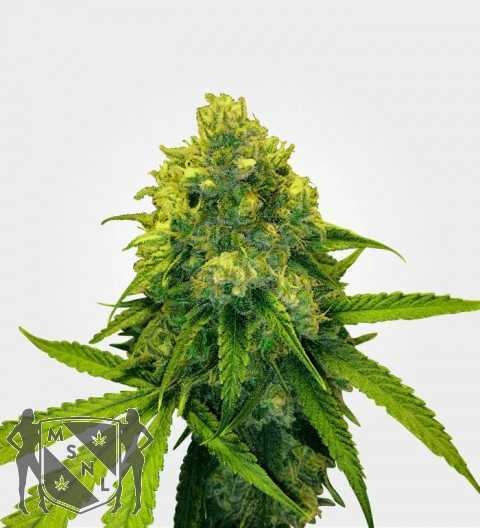 Big Bud, Auto Cheese Feminized, and Lemon Haze seeds are some of the company’s most popular. 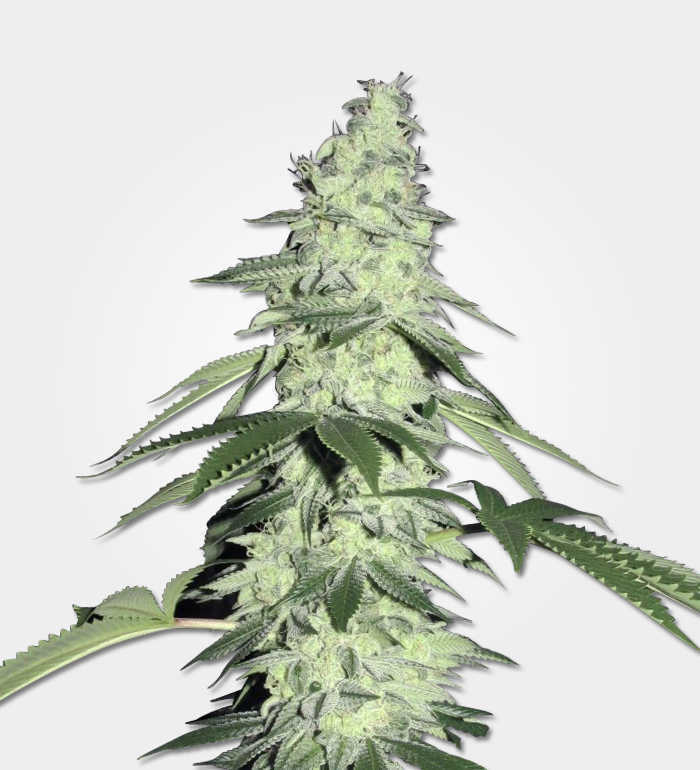 The value customers receive from 420 Seeds solely depends on the type of seeds they are buying. 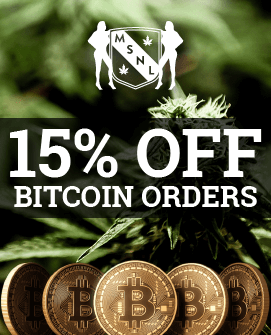 While the seed bank prices over top of their competitors with some strains, they offer great deals on others. This might leave some consumers finding great deals, but it will turn others away as they know that certain seeds are available for better prices elsewhere. However, the site may make up for its overpriced stock with the discount that it provides on every single order. With every order – no minimum required – customers will receive a whopping 10 free Bubblegum seeds. That’s far more than the one to three that are offered through other seed banks. 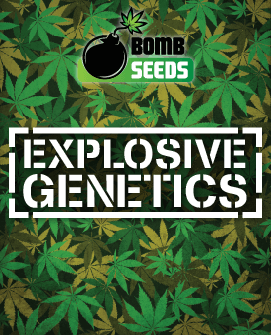 The website found at http://www.420-seeds.com/ may not be as flashy or graphic-heavy as other seed bank websites, but it’s just as effective. Every strain that 420 Seeds carries is listed right at the bottom at the home page with a brief description, so there’s not a lot of flipping through different web pages for users. However, sometimes a simple website is just a simple website, and this seems to be true with this one. There’s little information to help growers and consumers, and even the contact page is simply a link that takes users directly to their external email. With a website that’s already provides basic information only, it would be nice to see more contact information such as a physical address or even a phone number. Unfortunately, there is a lack in quality customer service that some of their competitors are known to have. While some users have reported ordering without problem, many have stated that they never received their packages, or that when they tried to grow the seeds, they weren’t viable for a number of reasons. To make the situation even more unfortunate, some users have claimed that when contacting 420 Seeds, the company turned it around and made it seem as though it was the grower’s fault, without taking any responsibility or trying to make it up to the customer. Shipment is global making it possible for anyone in the world to grow great seeds. 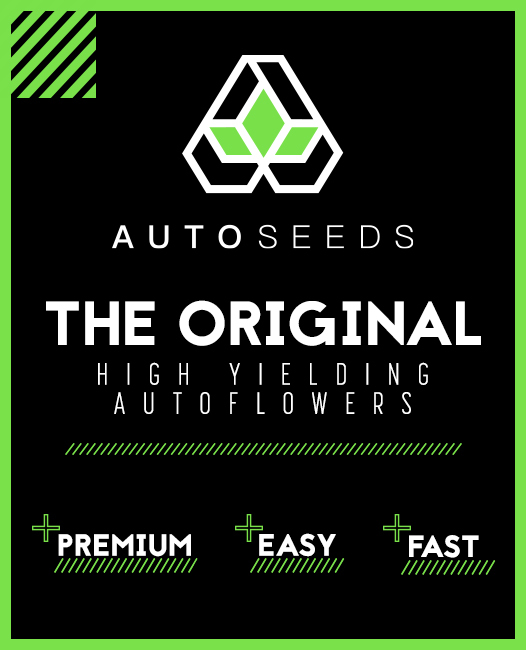 Seeds are packaged in a crush-proof envelope so seeds arrive safely and undamaged, and 420 Seeds also has different stealth options ranging from plain envelopes to packages that have additional hidden security measures. Even the standard shipping option includes just a plain envelope without the words “cannabis” or “420” appearing anywhere on it. 420 Seeds is known by just about anyone that has ever tried to purchase cannabis seeds online, however there’s still too much unknown about them to really give them a five-star rating. It’s highly recommended that buyers choose an extremely secure payment method when purchasing from 420 Seeds, and that they track their shipment, when possible. When using these methods, 420 Seeds are sure to deliver some of the best marijuana strain seeds!